Life has surely taught you that the old saying “Sticks and stones may break my bones, but words will never hurt me” is far from true, as words can be really painful and cause huge damage at times. According to scientists, verbal abuse, either through bullying, cyberbullying or at the hands of a parent or spouse, causes severe physical effects on the structure of the brain. Our brain develops gradually through time, after birth, so the ways it is wired significantly depends on the things one experiences in the childhood. Cognitive abilities, personality, and self-awareness all need years to develop. The American Journal of Psychiatry published a study which involved young adults aged 18-25, who experienced no sexual abuse, domestic violence, or parental physical abuse during their life, and researchers made a brain scan. Findings indicated that people who have suffered from verbal abuse from their peers during middle school had underdeveloped links between the left and right sides of the brain, and they were more prone to anger, depression, and anxiety. 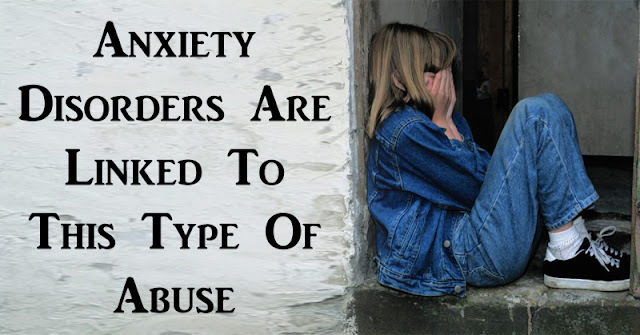 Moreover, the study also showed that verbal abuse from peers during middle school years had the biggest impact, and according to scientists, this is due to the fact that the brain is still not fully developed. Narcissists enjoy manipulating the vulnerable around them until they gain complete control. Their main targets are sensitive or emotional individuals. This study has shown that such manipulative words and actions of narcissists cause a huge, long-lasting damage to the brain, regardless if the verbal abuse happens to a child, teenager or even as an adult. When manipulators deteriorate the self-esteem of the person, the body and mind react differently, and this loss of balance and control is one of the main causes of anxiety disorders.